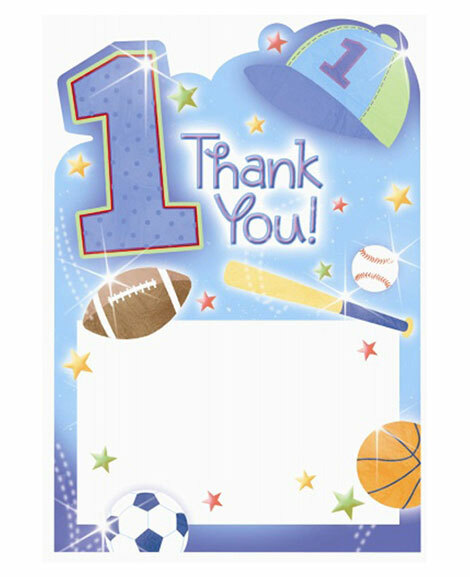 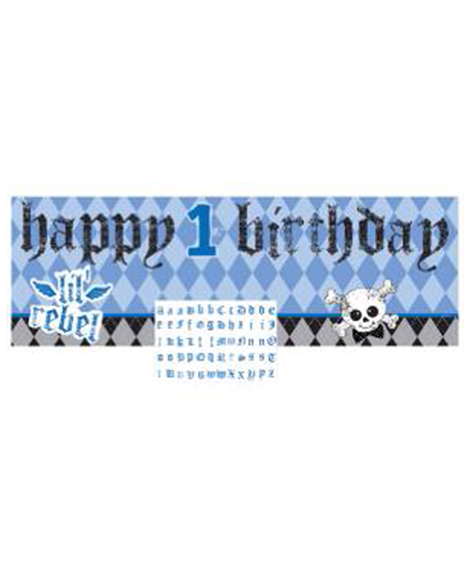 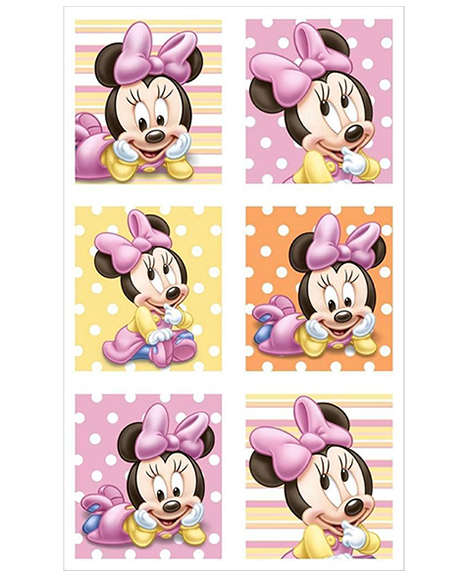 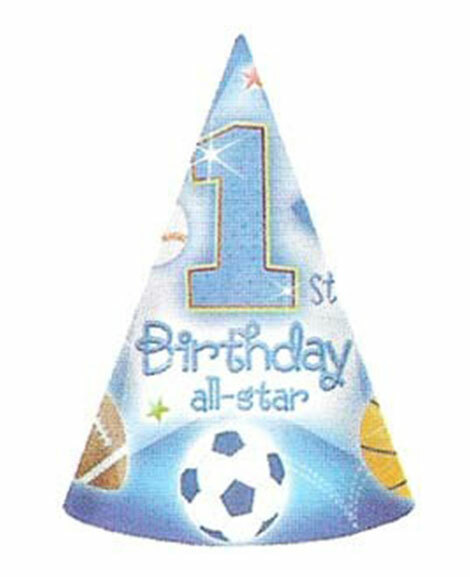 SKU: C-10521 Categories: Birthday Party Supplies, 1st Birthday Party Themes, 1st Birthday All Star Party Supplies Tags: 1st Bday, 1st Birthday, 1st Birthday All Star, 1st Birthday All Star Cups, Allstar, cups, party favors, party supplies, Tableware Barcode: 048419760177. 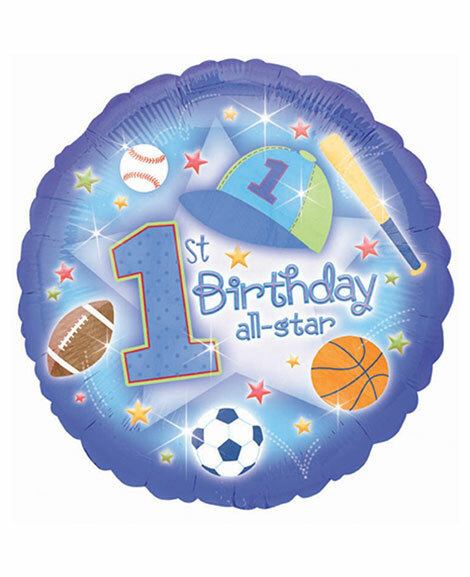 Celebrate your little slugger with our All Star 1st Birthday Cups! 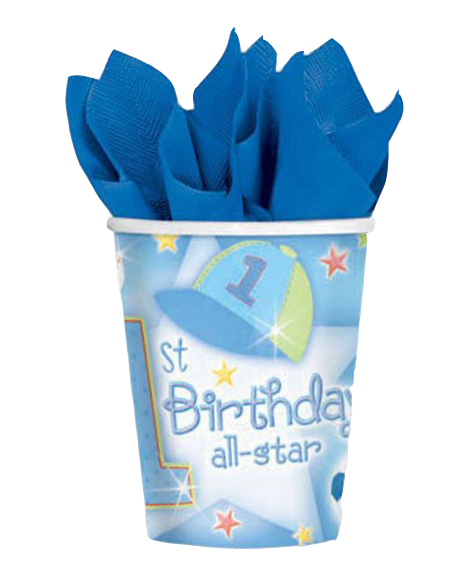 These sporty paper cups feature a baseball cap, stars with “1st Birthday All-Star” printed. 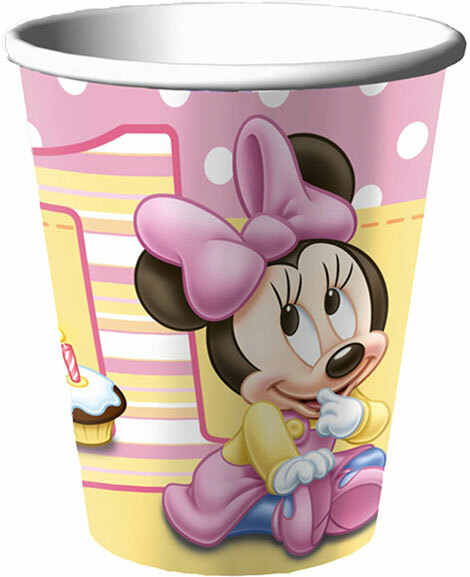 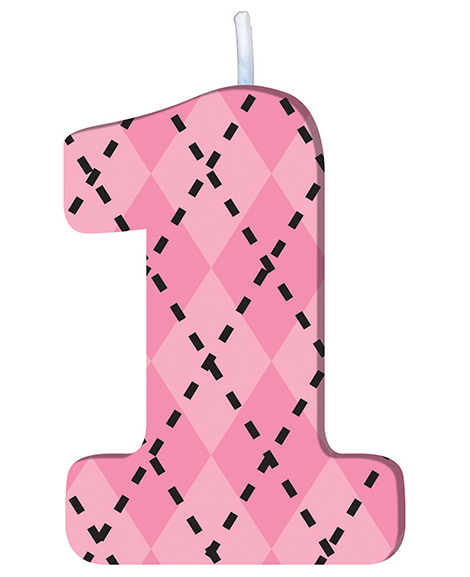 These fun cups add a splash of color to your MVP’s 1st Birthday!